To clear organizational obstacles, the counterintuitive solution in an age of bountiful technology is to focus on building effective human relationships. Indeed, Toyama takes on the shibboleths of cyber-solutionist TED talks, MOOCs and microcredit by dismissing the easy conclusion that throwing the latest gadgetry at a social problem will cure our pervasive human ills. He explains that “The Law of Amplification” dictates that technology will merely amplify existing human forces — which in themselves can be good, bad or neutral. We can predict that in future revolutions, all sides will use or abuse the communication technologies at their disposal. In the nineteenth century, rebels distributed pamphlets, autocrats closed printing presses…in the twenty-first century, rebels organize on Facebook; autocrats shut down the Internet: and the world watches events unfold on YouTube. So Toyama’s fundamental approach to leveraging the best of technology for influencing change is about “heart, mind and will” — what we intend to do with it, how we discern its implementation and how we exert self-control in the long run. 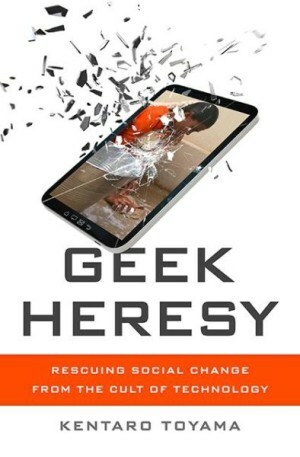 Geek Heresy‘s timing couldn’t be better for me. In the last year, I’ve experienced a marked shift in my own role in the professional and business world to lead (sometimes) uncomfortable conversations around social change. 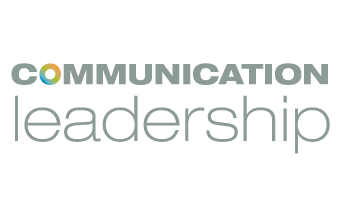 A couple of years ago, media outlets and corporate clients engaged me to play the role of futurist on emergent technology and its impact on communications. Now, I’m being called upon to explore the “impact” on people and our shared prosperity. Next month I’ll lead a discussion at Seattle Town Hall with the co-founders of Theo Chocolate on how they inspire change through their delicious business model. This spring I was in Copenhagen to help launch Transition World, a global movement seeking to effect change through community-based forces. And in August, I moderated a debate among young global leaders at the United Nations on public vs. private sector based development. 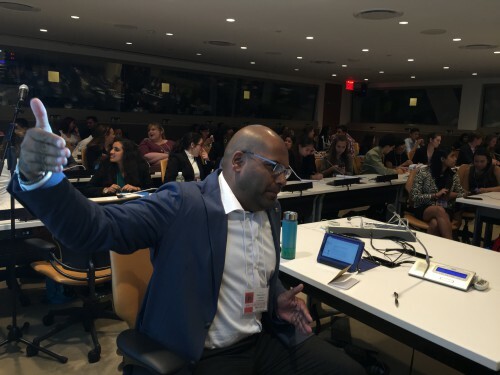 I was absolutely astounded by the deep level of commitment that these “millennials” demonstrated, especially as I challenged them with a seemingly intractable scenario: you’re the leader of a small island state (population 100,000) and you’ve discovered the country will run out of water in 20 years. Do you call on the public or private sector to find a solution? The most forward-facing proposal of course, came from a group that suggested a community-ownership model, evading corruption or wealth consolidation from either of the traditional approaches. I hope to soon have a similarly inspiring interaction with the young adults in UC Santa Cruz’s first-year honors programas they’ve selected my Storyteller Uprising book as their required reading! So call out the instigators, there’s clearly “something in the air.” It’s why I agreed to return to the airwaves and host a new show on UWTV in collaboration with Seattle startup VentureScale. Impact Over Easy declares that the business landscape is changing, and “we want to capture the good, the bad and the ugly.” I’ve interviewed MOZ CEO Sarah Bird on inclusivity in tech, Calvert Investments CEO John Streur on how he is deploying the largest “responsible investment” fund in America to achieve nothing less than a rethink of 21st century capitalism. We’ve already confirmed the CEO of Limeade on whether business success is at odds with employee wellbeing, as well as Redfin’s top executive for December on the societal challenges of affordable housing. This may all seem “heretical” to traditional profit-at-all-cost business, but it’s truly a sign of the times. One personal decision that I made recently was how best to commute to all of these meetings, events and TV shows. It’s been more than a decade since I last acquired a vehicle. I considered buying an electric car. But I can’t stand driving in the city, I didn’t want to add to the urban scourge of Seattle traffic (see this amazing GIF for why), and in keeping with Toyama I realized that I should amplify my existing forces. 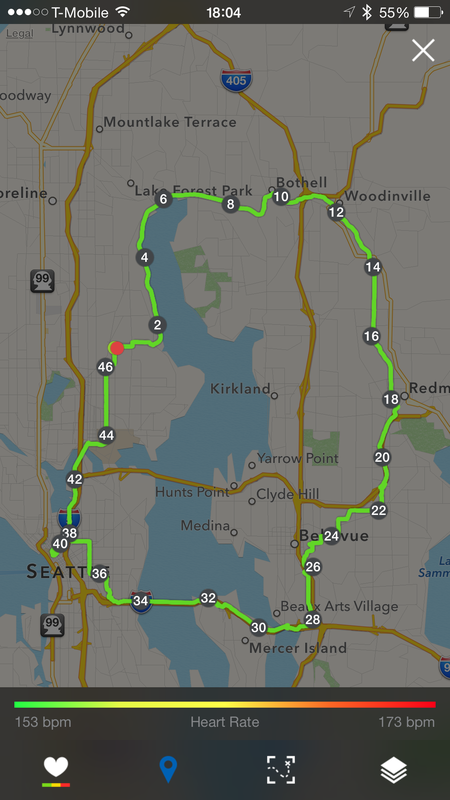 I try to bike everywhere I can, but it can be difficult if I have a charged schedule or my meeting is across the lake in Redmond — a 46-mile round trip.